Welcome to DataChant Subsriber’s Corner. 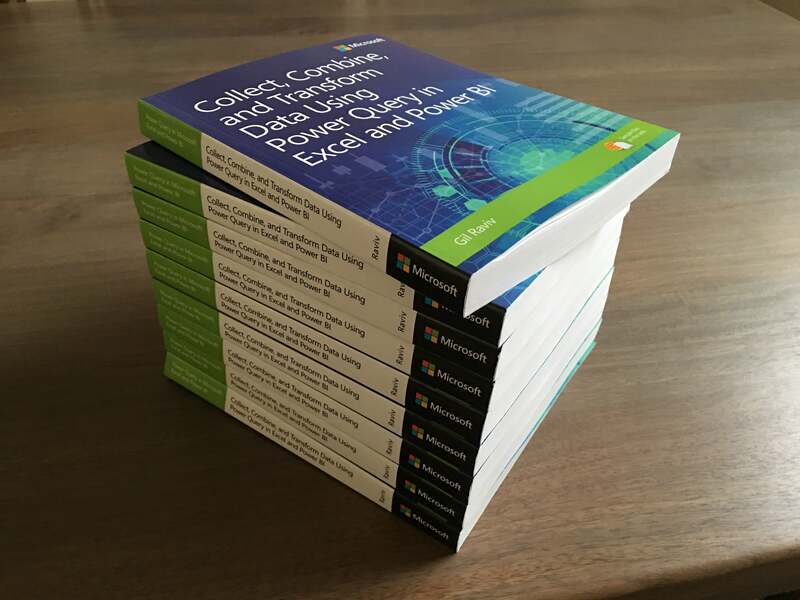 From here you can access the main resources that are avaiable for DataChant subscribers. To access any of the links below, please subscribe to DataChant, to get the password to access these pages. 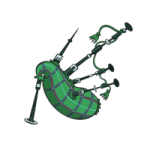 Scroll down to access the resources. 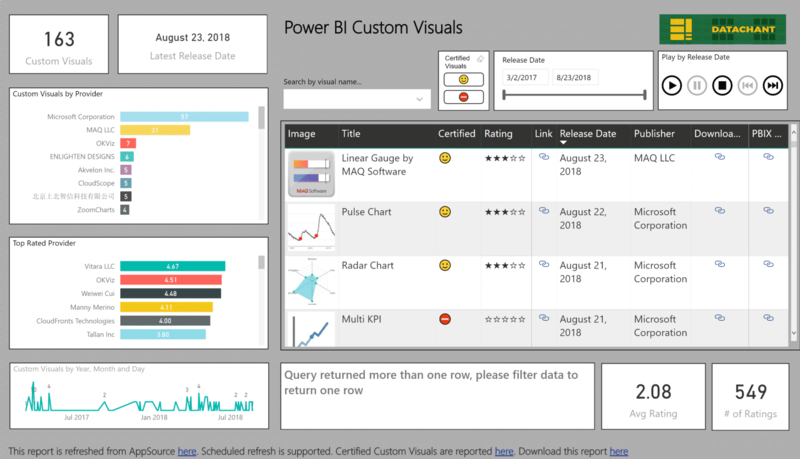 Power BI Custom Visuals have recently moved to Office Store. You can now find them here. 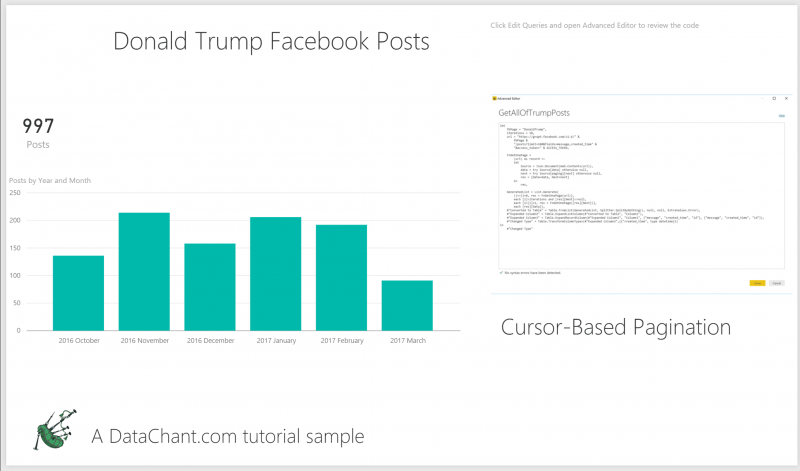 To celebrate the occasion in a typical DataChant way, I have used the web scraping techniques that I had recently shared here and here, to prepare a Power BI report that automatically extracts the Custom Visuals’ names, description, links and images, and allows you to navigate through the different visuals inside Power BI. 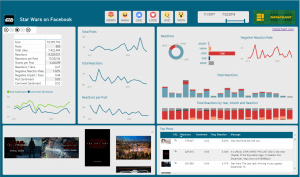 The report also dynamically generates links that allow the user to share the favorite visual on Twitter. 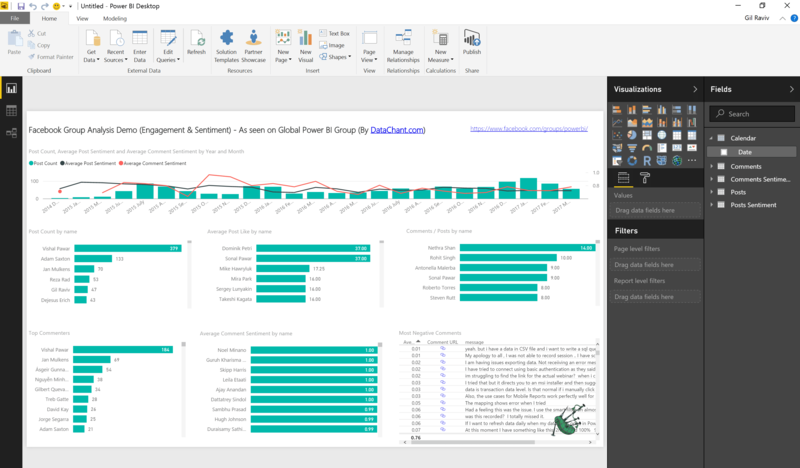 Text Translator API in Power BI: Resource here. Blog here. 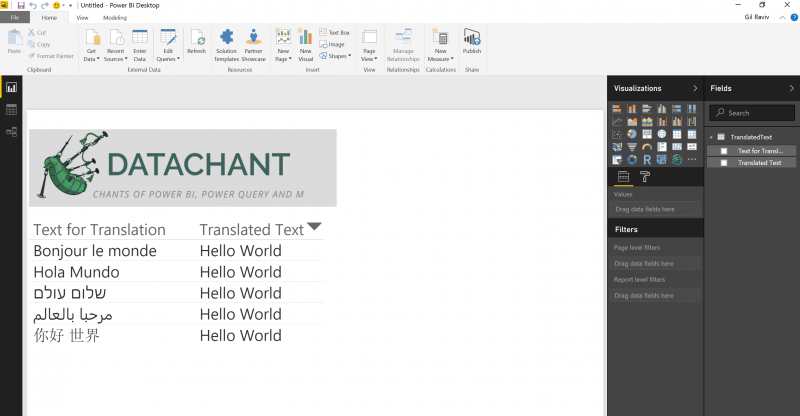 Text Translator API in Excel: Resource here. Blog post here. Key Phrases & WordCloud: Resource here. Blog post here. Facebook Reactions (Like, Wow, Love, Sad, Haha, Angry) and Sentiment: Resource here. Handle batches of 1000 messages in a single calls. Resource here (second resource). Blog post here. 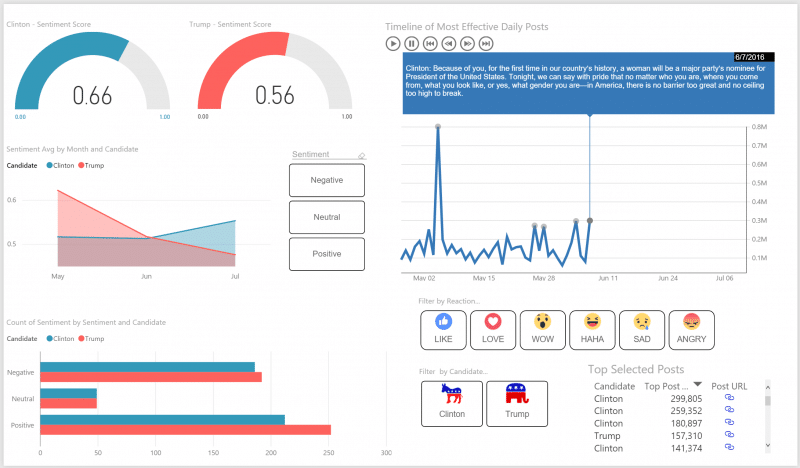 This resource also includes an improved Chiclet Slicer for Sentiment Types. 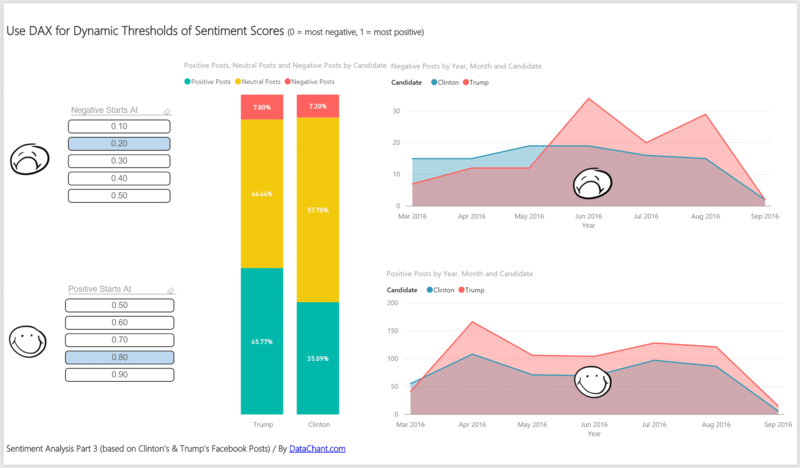 Use DAX for dynamic thresholds of Sentiment Scores. 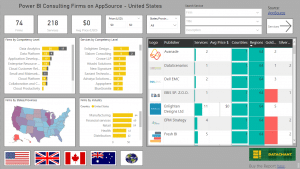 Resource here (third resource). Blog post here. 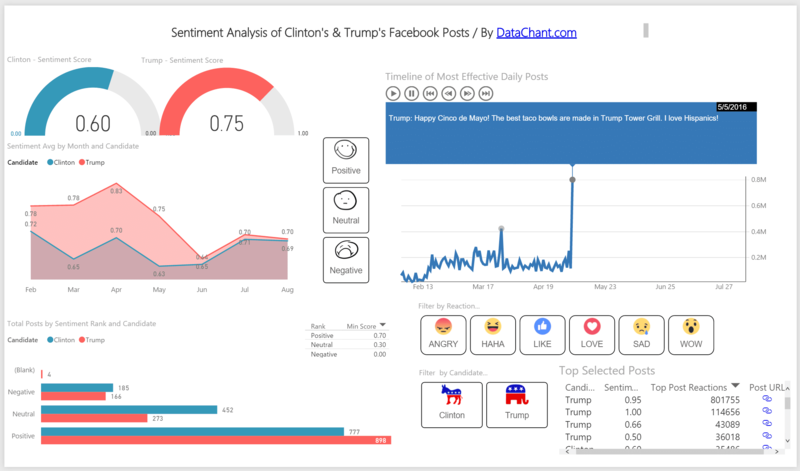 Facebook Group Analytics + Sentiment Analysis: Resource here. Blog post here. 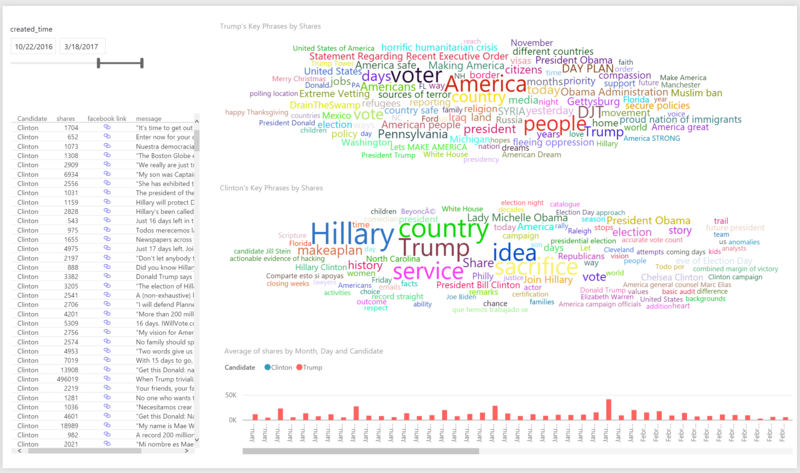 Facebook Posts, Key Phrases & WordCloud: Resource here. Blog post here. 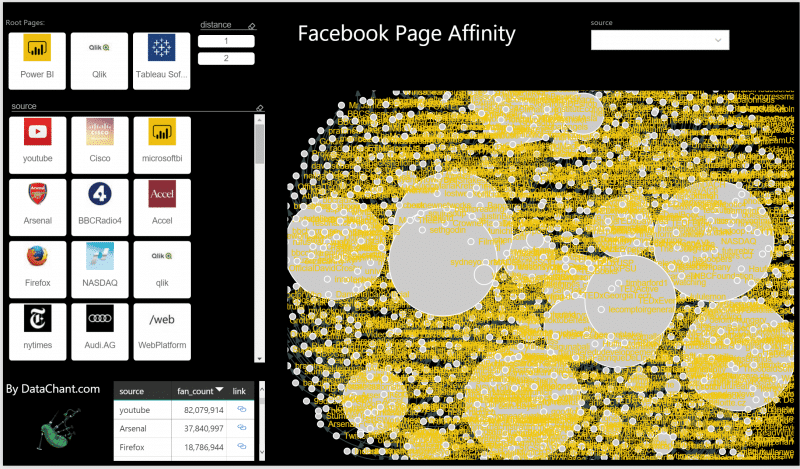 Facebook Page Affinity and Force Directed Graph: Resource here. Blog post here. Cursor-Based Pagination: Resource here. Blog post here. 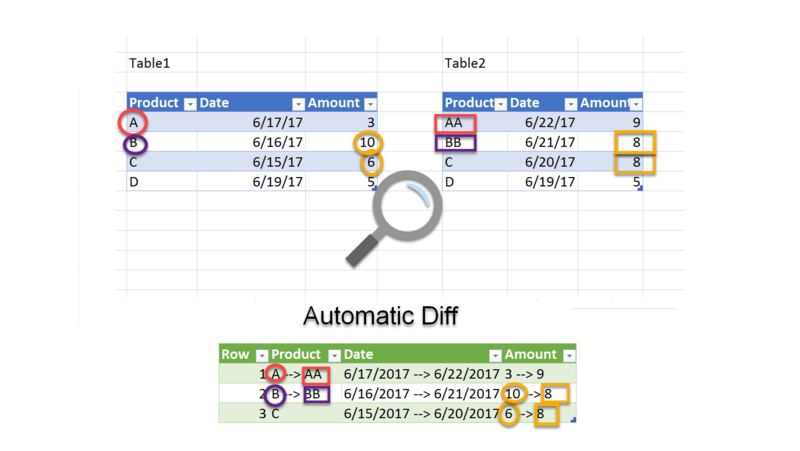 Compare Tables in Excel. Resource here. Blog post here and here. 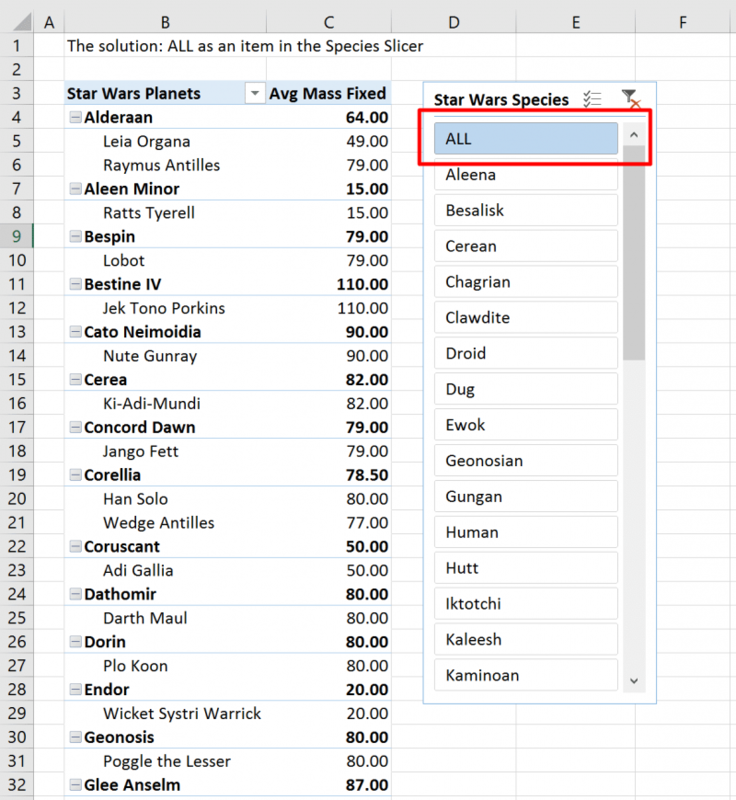 Reorder a subset of columns (Pitfall #4): Resource here. Blog post here. 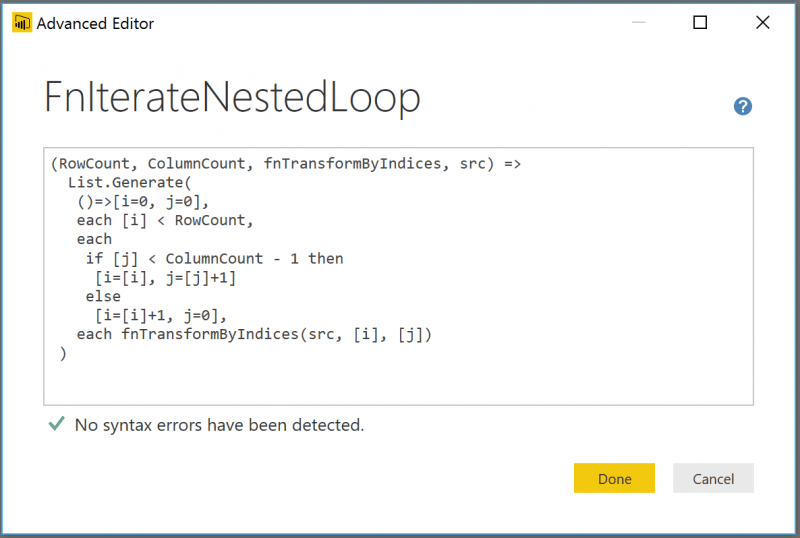 List.Generate Nested Loops in Query Editor: Resource here. Blog post here. 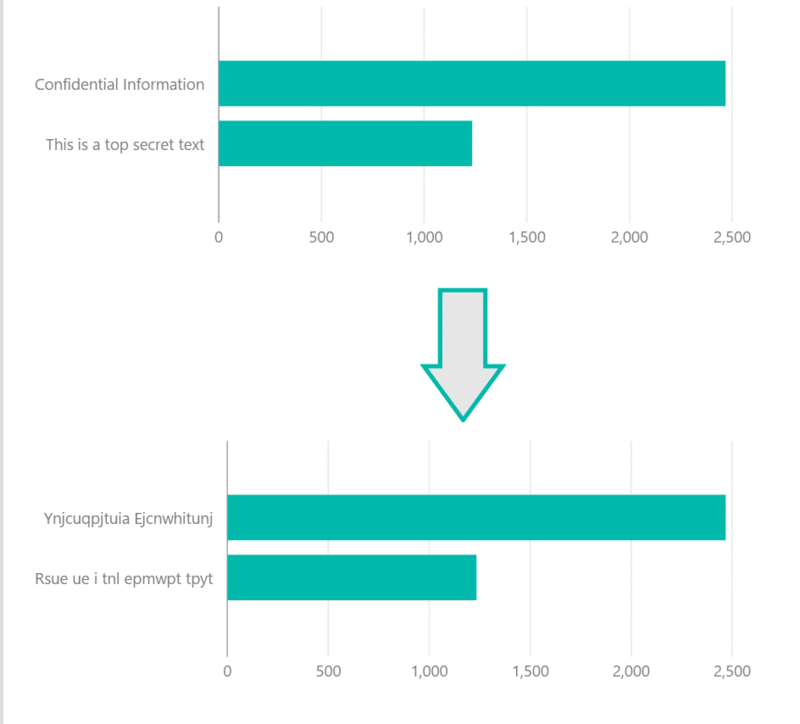 Text Obfuscation – Mask confidential text in your Power BI reports: Resource here. Blog post here. 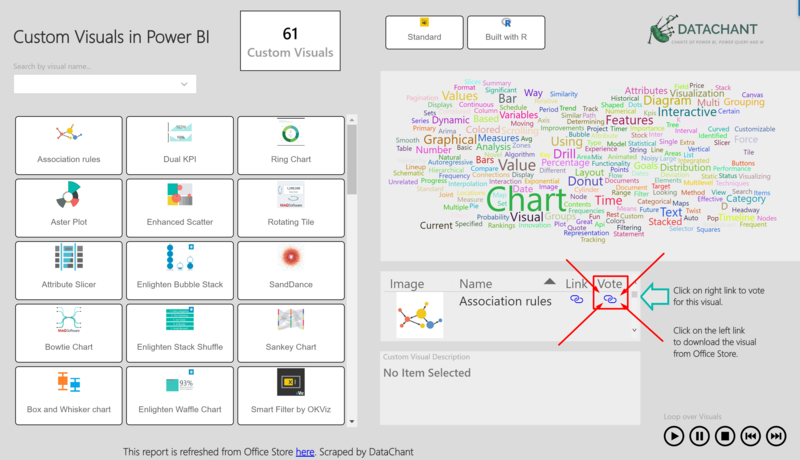 Bypass your organization web proxy, and enforce Power Query / Power BI to import uncached data from the web: Resource here. Blog here. Test your Skills – Add an “ALL” value to a Slicer. Start here. Solution here. Blog post here.